Aleksandar is a philosopher and social scientist based at the Institute for Philosophy and Social Theory, University of Belgrade. His interests include applied ethics, political philosophy, and criminal justice theory and policy. He is a prolific author and teacher, with a long history of involvement in high-level training programs in anti-corruption policy and corruption theory, business ethics and criminology both in university settings and for various governments and inter-governmental organizations. His most recent book is Virtue as Identity: Emotions and the Moral Personality, London: Rowman and Littlefield 2016. This is an in-depth discussion of an ethics of care as a form of social ethics. He is currently developing two major book projects, one for a book entitled Philosophy of Economics, and one on the Philosophical Technologies of Leadership. His most recent paper, co-authored with Ivana Zagorac, is ‘The Methodology of Philosophical Practice: Eclecticism and/or Integrativeness?’, forthcoming in Philosophia, vol. 44, 2016. 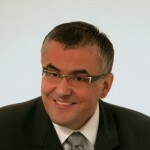 He has also worked in diplomacy and as a consultant on a number of ethics and policy issues, including the development of professional ethics for the intelligence profession and conducting long-term training of justice professionals policing and intelligence ethics under the auspices of the Swedish and Serbian governments. 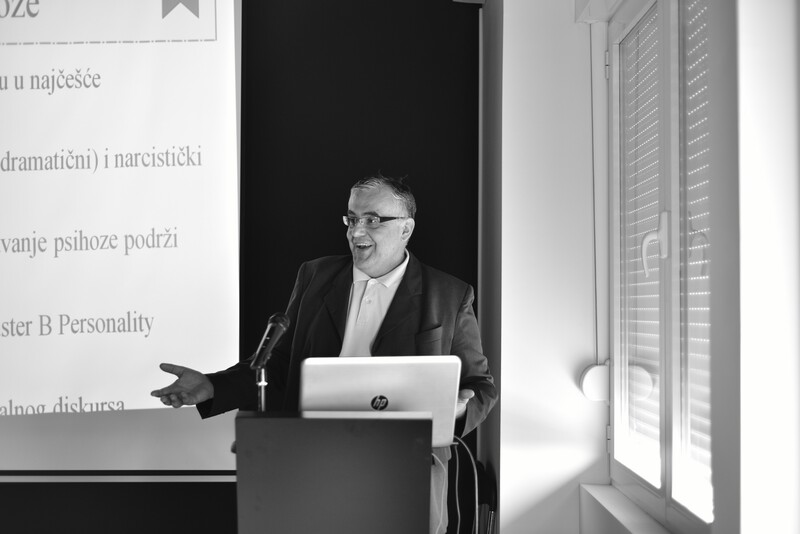 He teaches applied philosophy internationally and is project leader of a major research project on identity and ethics within the University of Belgrade.